Mazhavil manorama christmas films announced, guppy and tamil dubbed movie maya are the premiers. no surprises or twists in the list, as expected they premiering guppy movie. 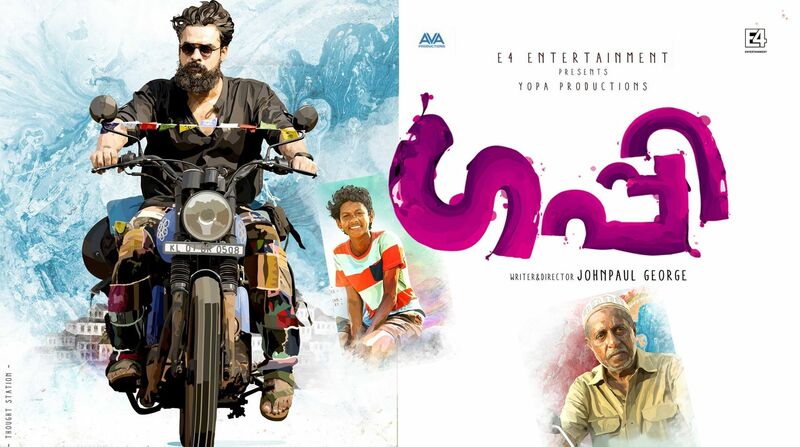 guppy satellite rights purchased by mazhavil manorama and they are going to premier the same on christmas day 2016. we have updated christmas films of asianet and sure tv here. oozham and janatha garage are the films for asianet. pretham and oru muthassi gadha are the christmas premiers for surya tv. welcome to central jail may be the new year special film for surya tv. flowers tv, kairali tv, amrita tv premier films still waiting. guppy movie got positive responses from all after the dvd/cd release. guppy did average business at box office, may be the satellite rights saved the film. Johnpaul George is the writer and director of this film. Mukesh R Mehta, A.V Anoop, C.V Sarathi are the producers of this film. Chethanlal as Guppy (Michael) and Tovino Thomas as Engineer Thejus Varky playing lead roles in this film. guppy, Mazhavil Manorama Christmas 2016 film may premier at prime time slot. Rohini, Alencier Ley Lopez, Sudheer Karamana, Dileesh Pothan, Sudhi Koppaare in supporting roles. Maya movie is also included in Mazhavil Manorama Christmas 2016 Premier Film list. Maya is a horror film written and directed by Ashwin Saravanan. We can expect the malayalam dubbed version of this film during Christmas. Nayanthara, Aarim , Lakshmi Priyaa Chandramouli, Amzath Khan , Robo Shankar, Sharath etc are in the star cast of this film. Maya was one of the biggest box office hit in tamil and it’s dubbed version coming on mazhavil manorama channel. We will update the christmas day 2016 program schedule of mazhavil manorama. Asianet christmas schedule with movies, special shows etc already updated here.